Environmental Educator Certification is a professional certification program for environmental educators based on the North American Association for Environmental Education (NAAEE) Guidelines for Excellence. 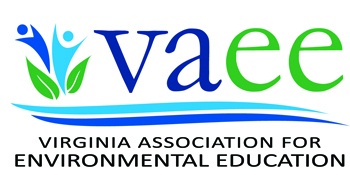 Our first cohort of educators seeking certification will begin with the 2019 Virginia Association for Environmental Educators Annual Conference in February. There are a limited number of spaces available. We will be seeking accreditation for our certification program through the North American Association for Environmental Education. Improving your organization’s programs with a new environmental education techniques. The time requirement to complete the certification process is three years. The start date will be the acceptance of the application.